5 restaurants to enjoy authentic Catalan cuisine in Barcelona. If there is one thing that can be characterized Barcelona is in its authentic Catalan cuisine. One of the most valued in the international culinary scene and why many sigh when they come to city. From the blog of Fuster Apartments we recommend 5 of the best restaurants of traditional Catalan cuisine for you to take a good taste at every meal. Can Culleretes restaurant is one of the oldest in the city. 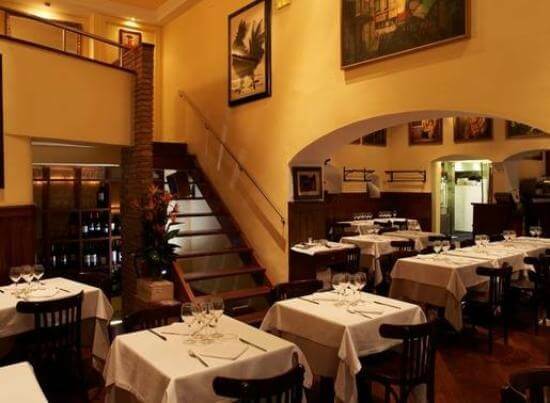 Perfect quality – price with a menu of Catalan cuisine which highlights the escudella and cod brandade cannelloni. 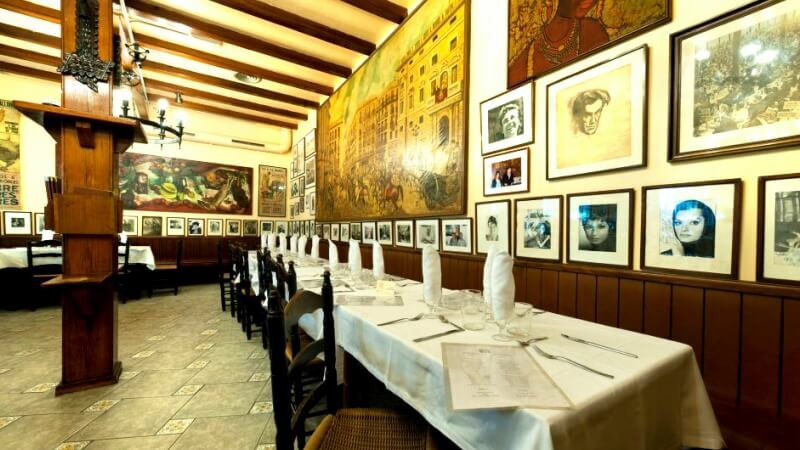 With nearly 100 years of history, the Agut restaurant offers a delicious traditional Catalan cuisine you can not miss. Since its meticulous restoration in 2001, the Agut maintains that traditional essence and authentic cuisine, fused with the market cuisine. The restaurant Senyor Parellada is wrapped a warm and friendly atmosphere while traditional. Typical Catalan dishes such as cod a la llauna or croquettes offered. If you want to take a broad view of the whole range of Catalan cuisine, this is your place. 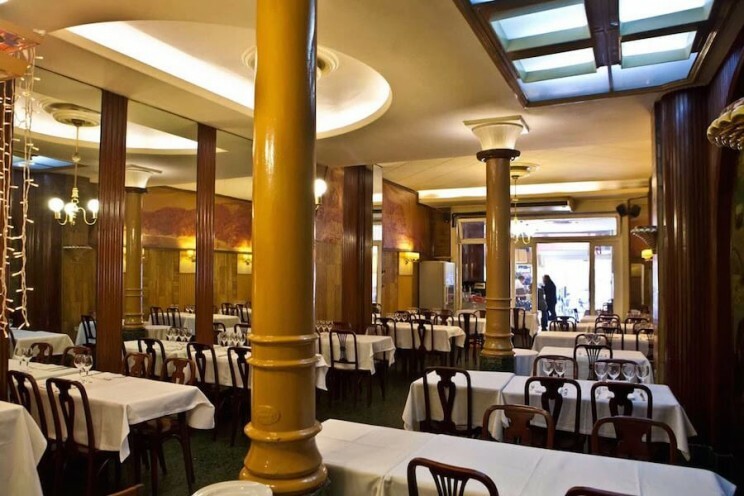 Located in the Born district, it is one of the leaders in the Catalan cuisine popular tradition. The restaurant’s decor is original and dates from 1955. The local retains the charm of yesteryear although small renovations have been completed and the atmosphere is very familiar. Specialists in fish like monkfish “a la marinera” or typical of Catalan cuisine such as oxtail meat. 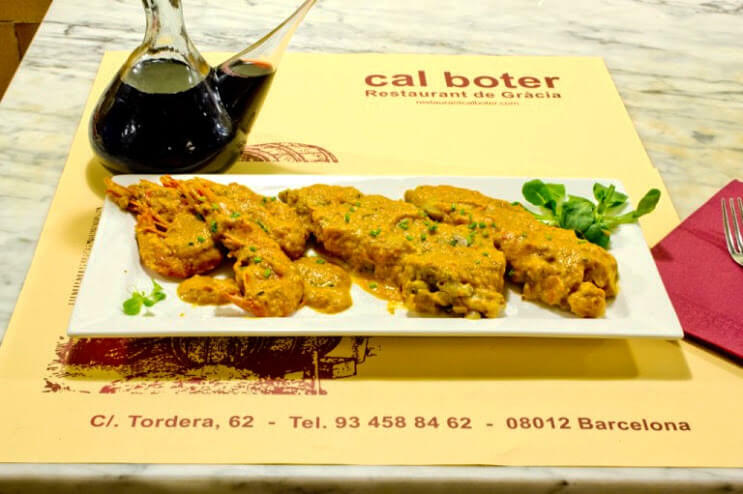 Located in the cosmopolitan district of Gràcia, the restaurant Cal Boter find an excellent Catalan food. We recommend the sausage variety of dishes. They began offering toasted, grilled vegetables and meats made with charcoal. Now even they offer a half-day menu totally recommended, complete and economical. What do you think of our selection of restaurants to taste the best Catalan cuisine? The best plans for castañada and Halloween in Barcelona.